It's a unique opportunity for both Coinbase and U.S. investors. 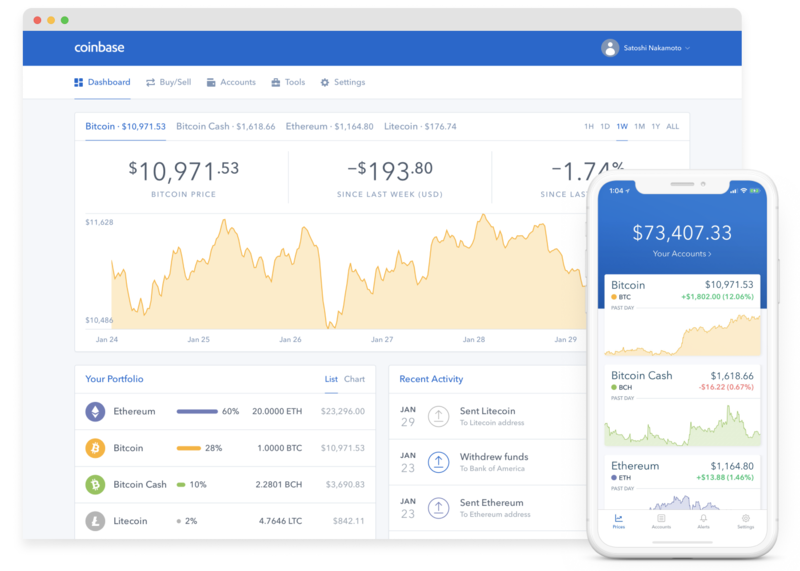 Today, Coinbase announced it is opening the cryptocurrency index fund initially revealed back in March to accredited U.S. investors. In a blog post, Coinbase explained that it has seen “overwhelming interest from investors” which has resulted in the company deciding to give those who wish to invest between $250,000 to $20 million the ability to do so. No one outside select U.S. investors can participate, though this could potentially change in the future. Coinbase noted that it is working on other funds that are more “accessible to all investors and cover a broader range of digital assets.” This means that even if you don’t qualify to invest in the Coinbase Index Fund, there are other opportunities available to you. Coinbase’s stance on the matter (according to CEO Brian Armstrong) centers around the company’s market knowledge, the stability of their service, and the fact that Coinbase doesn’t charge the same type of rates as other existing funds. The fact that Coinbase is testing the waters at all is notable, and good news if you’ve been looking to invest. So, what do you think of Coinbase’s decision? Will you try to invest, or are you content to sit back and wait for better opportunities? Let us know down in the comments below, and stay tuned for updates on Coinbase and the cryptocurrency market here at RadarZero.